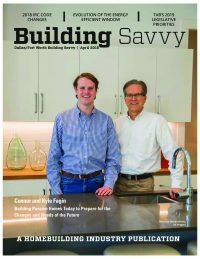 From custom luxury builders and renovators who create ultimate dream homes, to those who fight for affordability to preserve the dream of homeownership for the buying majority, entrepreneurs and advocates drive the home building industry. 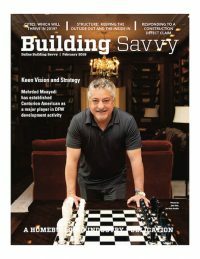 See what the leaders are doing to keep up with the trends and implement new building technologies. Learn about the schools of thought behind their decision-making processes. Discover which vendors and service providers are on their “preferred” lists. Sign Up To Receive All Our News! Follow us to the International Builders Show each year, where we judge the finalists in the Best New Building Products competition and explore over-the-top show homes. Or how about observing the process involved in judging a city’s scattered site home parade? 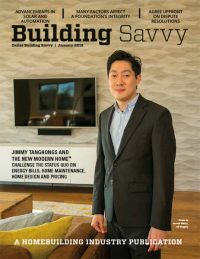 After 20+ years of publishing a home building industry magazine we can provide an industry insider’s view on what’s great, good and not-so-good and why. If you have a product or service to introduce or expand and are looking to connect with the movers and shakers in this industry, you’ve come to the right spot. 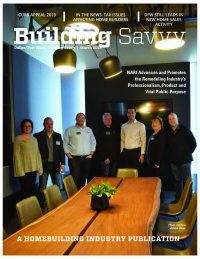 Building Savvy magazine and its education outreach program has built an audience that trusts us as a knowledgeable resource for information and referrals. 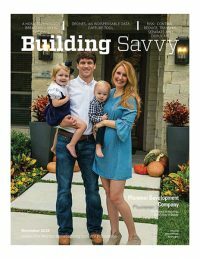 Our own Building Savvy Dallas/Fort Worth edition is the original and flagship model. • Builder, Remodeler, Developer, Architect, Designer members of the Dallas Builders Association (DBA), Greater Fort Worth Builders Association (GFWBA), Dallas chapter of the National Association of the Remodeling Industry (NARI), and builder members of the Certified Master Builder Corporation (CMBC). 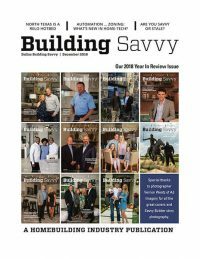 • More than half of our mailing list is comprised of builders and remodelers who are not members of a local trade association. These are identified through building permit reports and added to our mailing list.